Hello! 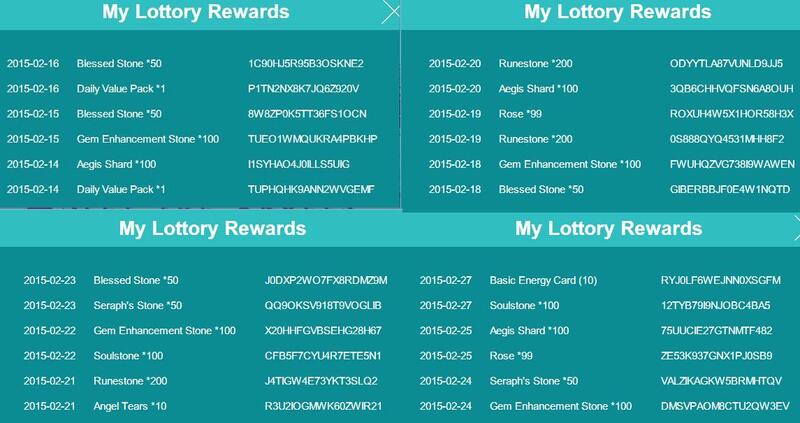 I wrote some tickets about this issue on the support page of the game, but I was asked to post pics..
Only the roulette worked and I could get my 2 daily rewards (1 is from Fb sharing). I will post some pics to prove I was on the page every day since the 14th of February...Hope this gets fixed so I can collect my rewards... ;Thank you! Hello Black Cat. For your Check In Page, did you click on each Date on the Calender, to Check-In for that Day? 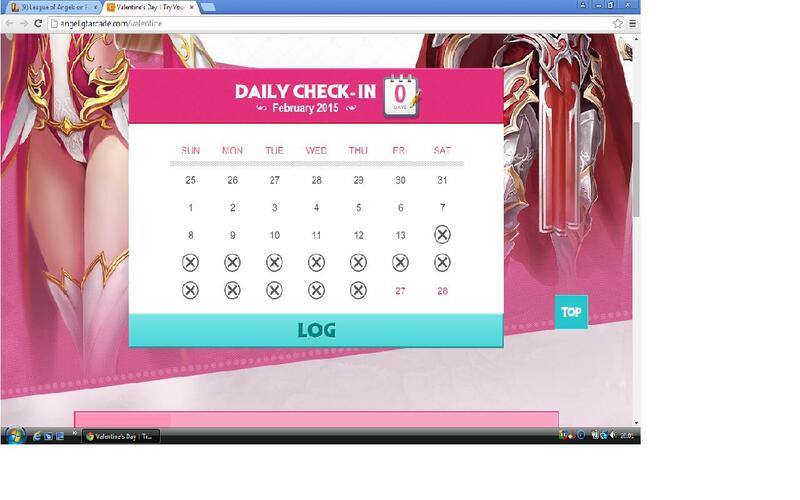 You have to Manually click on each Day, not just Log into the Page. ACORNA STOP AND GO BACK TO MY THREAD MODS KEEP SKIPPING!! ; Yes, I know it is manually..clicked on each day on the calendar...When i clicked, a red check mark showed up on the ;day, but the next day I logged I saw the black X..and so it was for the other days...and now I have only black X on the calendar..
Click link and post your Ign / Server / Screen Shot. ; ;Have a good day! 2019-4-18 23:08 GMT+8 , Processed in 0.056248 second(s), 44 queries .